When Paul Scholes missed the second half of the 2005/06 season with a serious eye problem, it was feared his glittering career could be drawing to a premature close. Even if he did make a full recovery, recapturing the sort of form that led Zinedine Zidane to describe the Manchester United star as "the greatest midfielder of his generation" would not be easy, especially at the age of 32. And so it proved as Scholes was forced to settle for a bit-part role at Old Trafford; completing 90 minutes on just 86 of his 152 appearances (56.5%) in the following four campaigns. Indeed, it seemed the end was in sight when, in May 2009, the player suggested he may only have one more year left playing and then, six months later, hinted he was possibly in the midst of his final hurrah. All of which makes his form at the start of this season - less than three months shy of his 36th birthday - astonishing. "He's just an incredible footballer," said United boss Sir Alex Ferguson following the Englishman's masterful display in the Community Shield victory over Chelsea on 8 August. "It's a phenomenon that he goes out there and becomes man of the match approaching his 36th birthday." Eight days later, a Scholes-inspired United saw off Newcastle in their opening Premier League game, prompting more expressions of admiration from a manager normally so reluctant to lavish praise on one individual. "He proved again that he's a master of his trade," said the Scot. "Anyone who gets to that age and retains that appetite is blessed with something special." 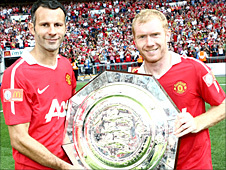 Ferguson's success in postponing Scholes' retirement appears to have proved something of a masterstroke. A day after extending his Old Trafford contract last April, the Englishman headed a 93rd-minute winner to stun Manchester City at Eastlands - and he has not looked back since. He finished last season with 1,497 attempted passes to his name, of which 89.58% reached their intended target - making him the division's most accurate passer. Scholes then brilliantly made the first of United's three goals in the Community Shield win over Chelsea at Wembley and a further two against Newcastle. In the latter match, he hit 104 passes, the most by any player in the Premier League's opening round of fixtures. "It's early days of the season but to be able to produce performances like those at the age of 35 is a credit to Paul and the club," Henning Berg, a former United team-mate of Scholes, told BBC Sport. "Not only does he still have a remarkable appetite to win but also an experienced manager who knows when, or when not, to play him and a fitness department who know how to keep him at 100%. "Everything about United is set up for Paul to play on for another year and perhaps even longer." 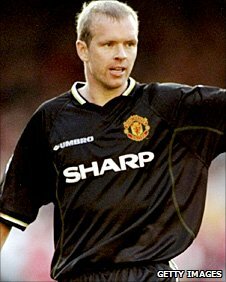 Norwegian Berg, who won two Premier League titles, one FA Cup and the 1999 Champions League with the Manchester giants, pinpoints a "sheer love of playing football" as a key factor in Scholes' longevity. The Salford-born star is embarking upon his 17th season at United but has been on the books since 1991, winning nine league titles, three FA Cups, two League Cups, two Champions League titles and 66 England caps. He may no longer boast the strike-rate that helped him register double figures in eight out of 10 seasons between 1995 and 2005, but Scholes remains hugely influential for United. "He has a fantastic football brain - he reads the game, reads the opponent, knows which spaces to drop into to get the ball and has an amazing touch," said Berg, now boss of Norwegian side Lillestrom. "He knows where to pass it, if he should use one touch or two, he can camouflage his passes, make through-balls and, of course, score goals. He sets the pace in midfield and makes sure the rhythm of the passing and play is what United want it to be." 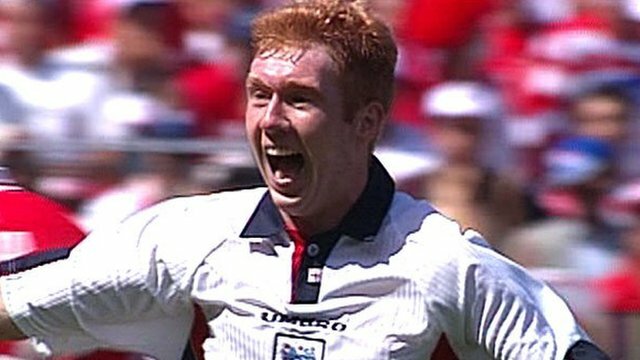 How England could have done with such qualities during this year's World Cup in South Africa, a tournament Scholes admitted he may have come out of international retirement for had he been contacted earlier by national boss Fabio Capello. When Scholes quit playing for his country after Euro 2004 to spend more time with his family, United great George Best argued that England had "lost their best player". Berg agrees that the loss of Scholes hit the national team hard. "Looking at England's midfield players today, especially when they have the ball in offensive play, Paul could have made a massive difference," said Berg. "But looking at how his club career has developed, it seems to have been a good decision to retire from international football and one that helped him reach the level he's at today." That level has prompted countless players, ex-players and managers to label Scholes as an all-time great. Yet it is tempting to wonder just how highly acclaimed he would have been with the looks and thirst for publicity of, say, David Beckham. "Paul Scholes would have been one of my first choices for putting together a great team - that goes to show how highly I have always rated him," Italy's 2006 World Cup winning coach Marcello Lippi once said. All the more impressive is Scholes' down-to-earth persona. Despite playing a pivotal role in the success of one of the world's biggest clubs, his lifestyle could hardly be further removed from that of the stereotypical footballer. Quiet and unassuming, he has been married to childhood sweetheart Claire for 16 years and would much rather get home to his wife and three children after a match than mingle with fans and media. Having missed the 1999 Champions League final through suspension, Scholes finally got his hands on the coveted trophy in 2008 and was entitled to bask in the glory. But as most of his team-mates spent a couple of hours conducting interviews and signing autographs, Scholes sat alone on the team bus, desperate to share the moment with his family. "There is nothing flash about Paul," insisted Berg, who made 66 appearances for United between 1997 and 2000. "The media think every footballer has a nice car, goes out all the time and craves public attention, which many do, but Paul's not like that. "He has a sense of humour and likes a joke but doesn't go around trying to impress everyone - he just wants to play football and spend time with family and friends. 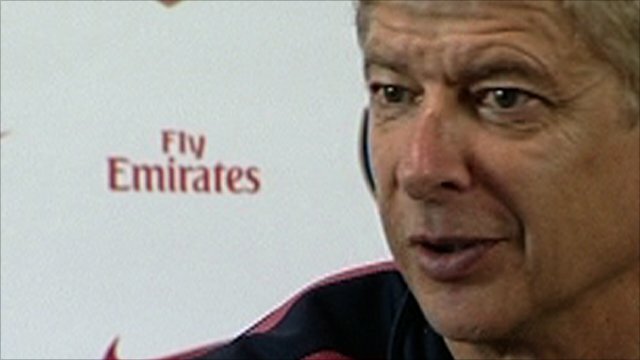 I never heard him say a bad word about a team-mate and he's extremely popular in the dressing room." 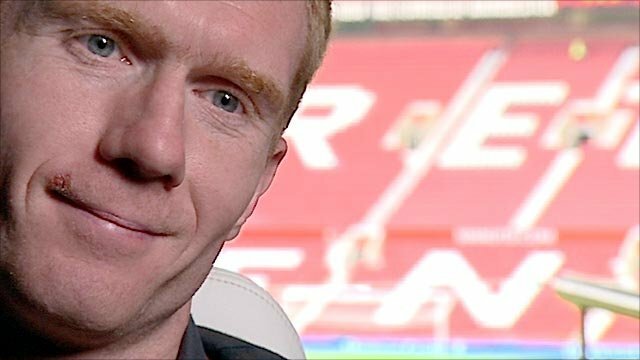 In his programme notes before the Newcastle game, Ferguson conceded that replacing Scholes would probably be "impossible". But many felt the same way when Bryan Robson and Roy Keane left United yet United continued to lift silverware after their departures. Scholes has scored 149 goals in 645 games - only Ryan Giggs, Sir Bobby Charlton and Bill Foulkes have made more appearances - and United fans are reluctant to contemplate life without him. "I was always of the opinion that every player is replaceable but there is only one Paul Scholes," added Berg. "People talk about Pele and Maradona - and I'm not saying Paul is in the same bracket - but in terms of what he has produced for United, what they club have achieved with him and how he has behaved, I don't think there has been a player more valuable than Paul." Scholes has started taking his coaching badges and is tipped to take up a position looking after United's youngsters once he eventually quits playing - "he's the best role model any kid could have," concluded Berg - but that can wait. He is performing too well to think about hanging up his boots just yet.